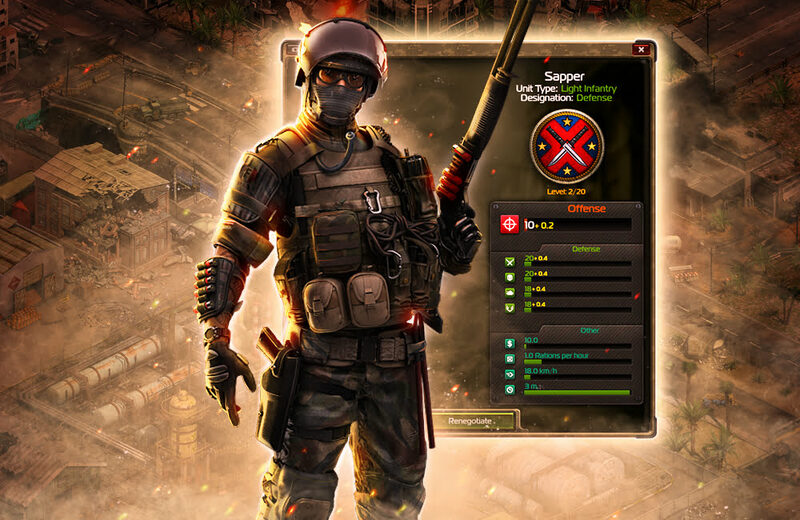 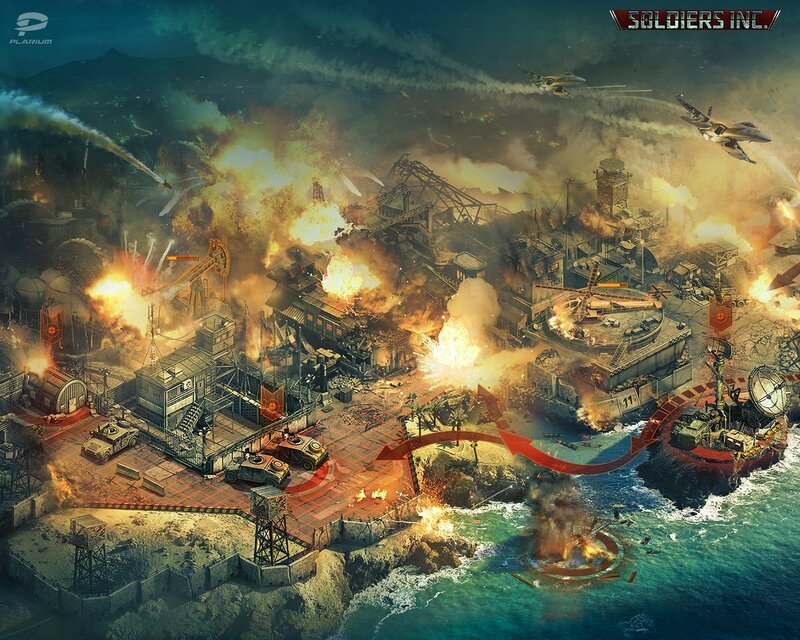 Soldiers Inc. is a free-to-play, browser based, MMO strategy game by Plarium. 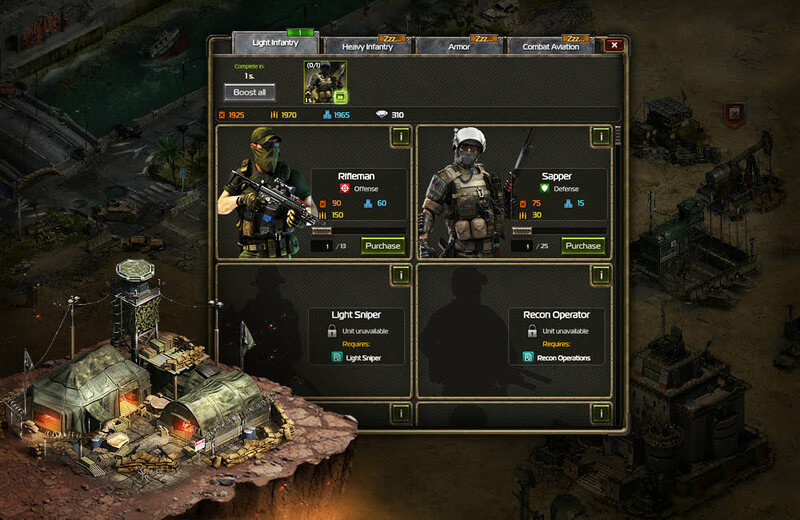 In the country of Zandia where petty warlords fight for power, you are a mercenary hired by the mysterious organization called “The Syndicate”. 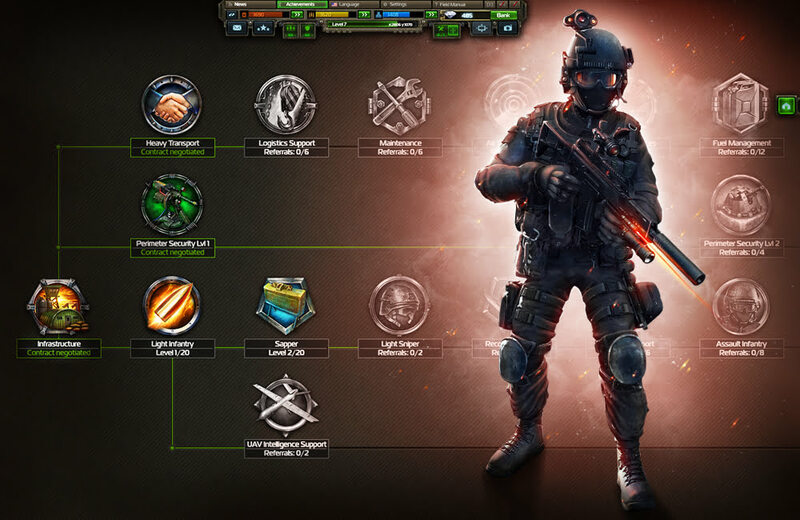 Your mission is to overcome all of your adversaries and gain complete control over the limited available resources. 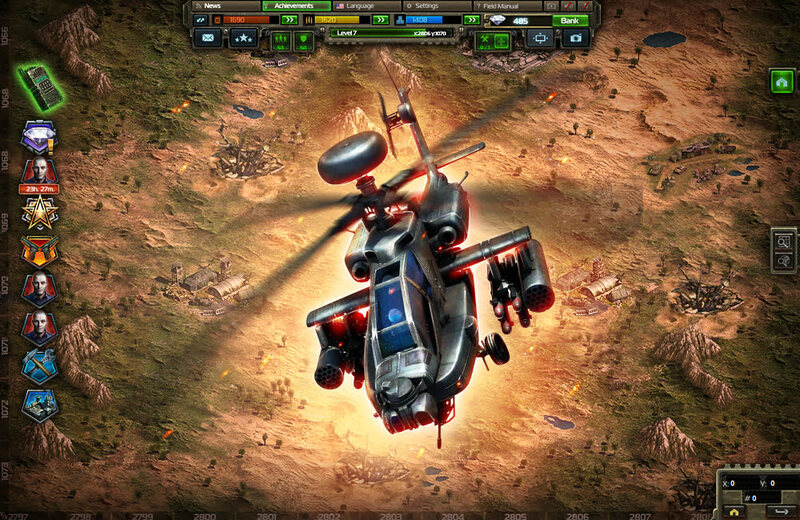 The game features beautiful, detailed 2D graphics and an amazing soundtrack. 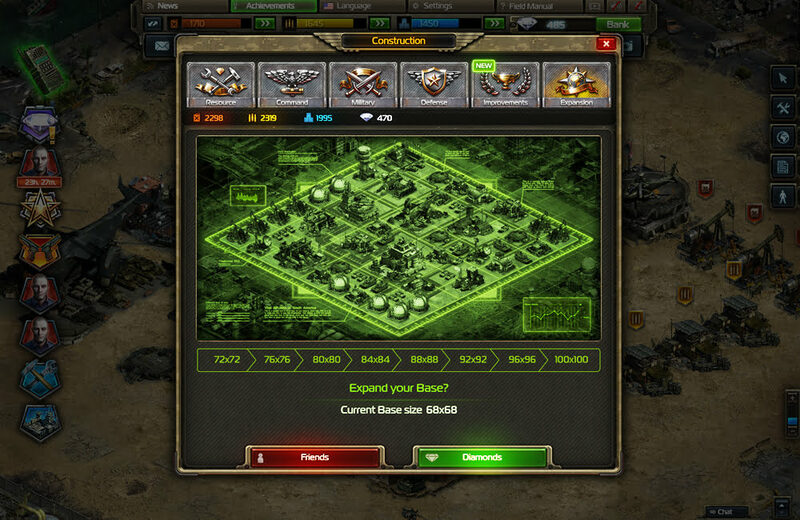 It has an extended tutorial where players learn how to manage their base and build their armies. 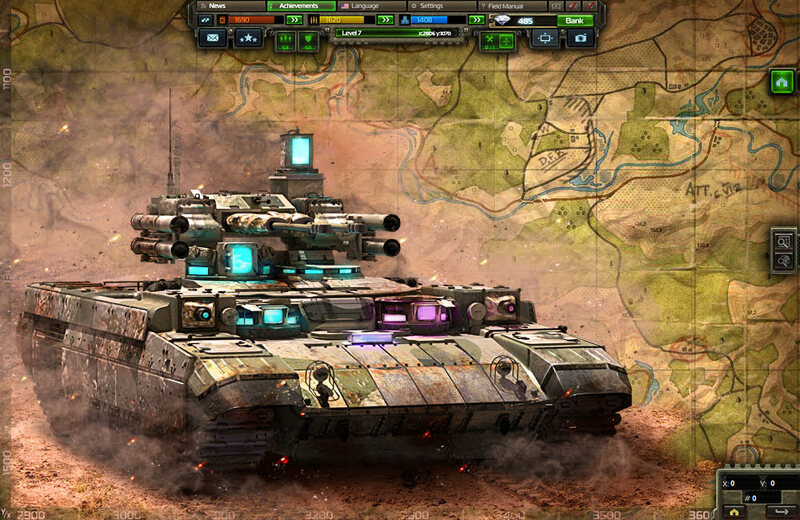 You can enter alliances and seize control of large areas of the map, or you can be more of a “lonewolf” and try to play the game all by yourself. 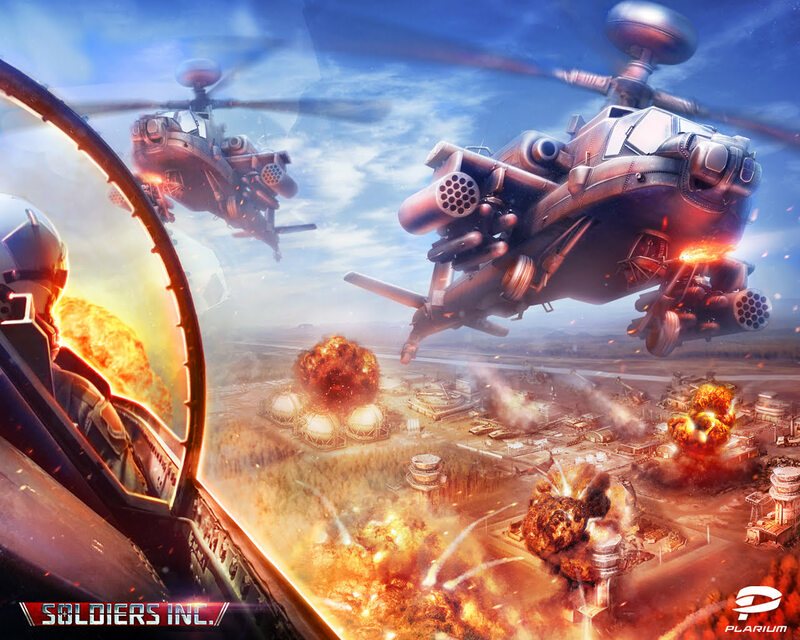 Whatever your choice, Soldiers Inc. will keep you entertained for a long time!